Like the look, fit etc.. i bought a 2XL. Wish they made a 2XL - long. I hope it doesn't shrink any. My explanation above covers this shirt as well. Response from Charles Tyrwhitt: We are quite proud of the quality of our shirts and cotton fabric, and think that our prices reflect this quite well- many of our customers agree! 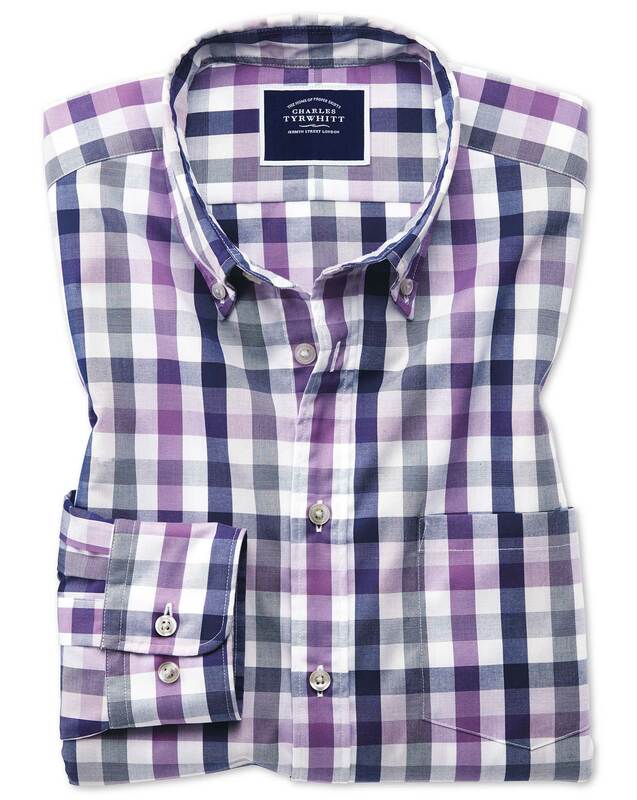 I do hope that with more wear of your lovely new shirts you will agree, and find these shirts to be the perfect new addition to your wardrobe for years to come.